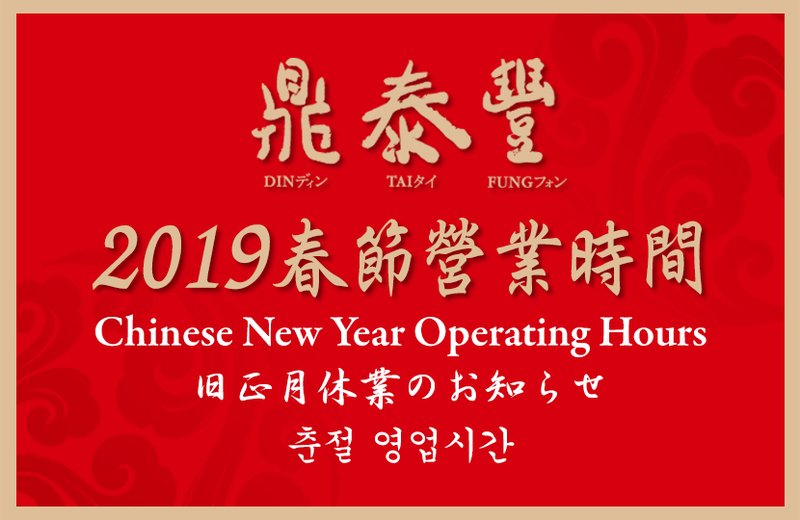 In order to conduct routine maintenance and allow our staff to be with their loved ones during the Chinese New Year, all of our branches throughout Taiwan will be closed during the first two days of the Chinese New Year holiday (2019/2/4 - 2019/2/5). We apologize for the inconvenience, and thank you for your patronage. 본 회사는 매장 직원들이 가족과 함께 춘절을 보내며,매장 시설 점검을 위하여2019년 2월4일(춘절)과 5일(정월)은 영업을 하지 않습니다.